Scala announced the latest release of its core digital signage platform, Scala Enterprise version 11.07, featuring bolstered software security. 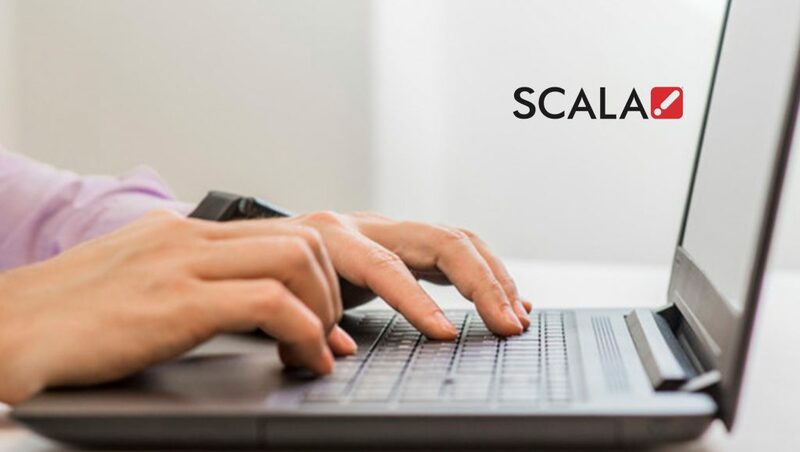 Scala, part of the STRATACACHE family of marketing technology companies, has focused on improved security enhancements with version 11.07, including enabling authentication using single sign-on (SSO) and secure password enforcement through stricter policies. This release also introduces four new umbrella features for Content Manager, Scala’s content scheduling and management platform, as well as more than 50 additional enhancements.